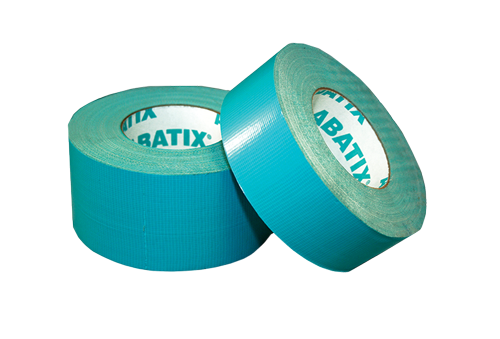 Known throughout the supply industry for their dependability, we offer our MAX® by ABATIX tapes in many different widths, strengths, colors, and tacks. Take a look below at some of our most popular items or feel free to get in touch with us. Heavy Duty, To The MAX. 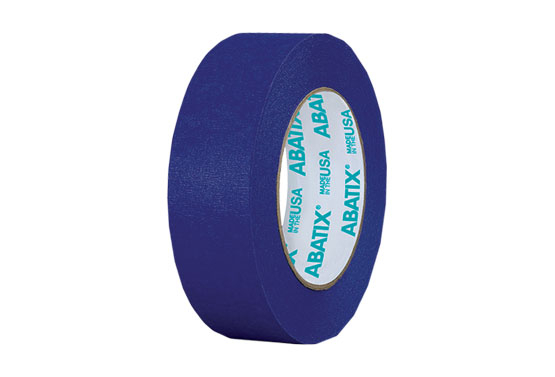 The contractor's choice, this polyethylene coated tape can easily be torn from the roll and sticks instantly. It's tough yet very easy to work with. Medium Duty, Gets the Job Done. 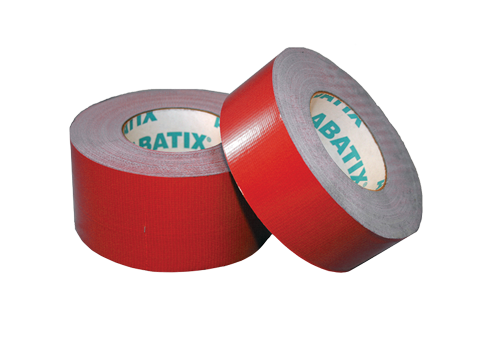 Known as the the maintenance shop duct tape, our red is ideal for shop floor applications from machine repair to leak sealing. 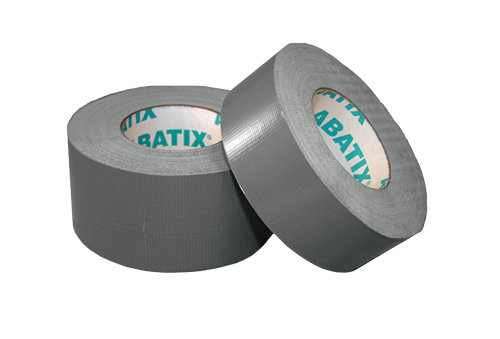 A good all-around tape that can be used in a variety of maintenance, repair, and construction settings. This tape is also water-resistant. Our clean release tape is specially formulated with pressure-sensitive synthetic rubber adhesive and is designed for a clean pick up every time--even after up to fourteen days in the sun. 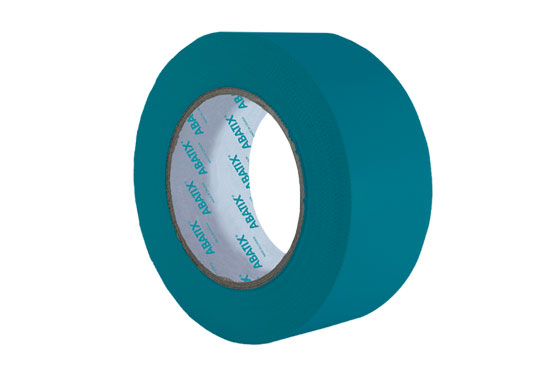 A very popular alternative to cloth tape, our polyethylene tape offers superior tack and consistent bonding with serrated edges. Performs well in harsh conditions and low temperatures.